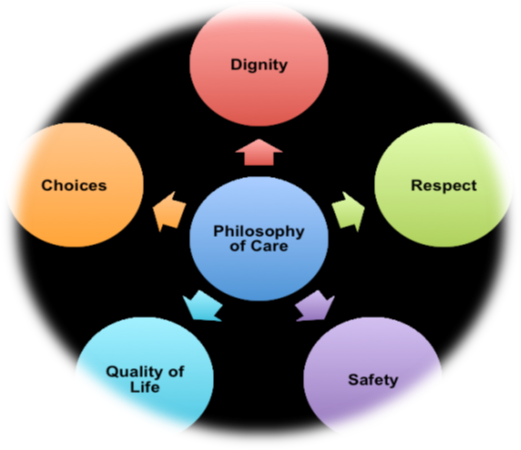 Respect and understand each patient’s uniqueness, life experiences and choices. To approach each patient with empathy and a caring attitude. Committed to safe patient care and handling, and to the provision of a secure environment for patient. Providing opportunities and encouragement to each patient to engage them in learning so that he or she can participate in activities that has personal meaning and purpose. To support the caregivers of each patient by providing resources, appropriate training and education to equip these caregivers with the necessary skills and knowledge to care for their loved ones, and to maintain their psychological well-being by providing psychosocial support. Combination therapy: a combination of therapy interventions is more effective in addressing functional issues than single interventions alone. An integrated care approach, where repetitive use of skills taught during therapy is encouraged by everyone in the care team to improve assimilation. Fun, because when one is having fun during therapy, one focuses on the actual experience without having to worry about goal achievement. 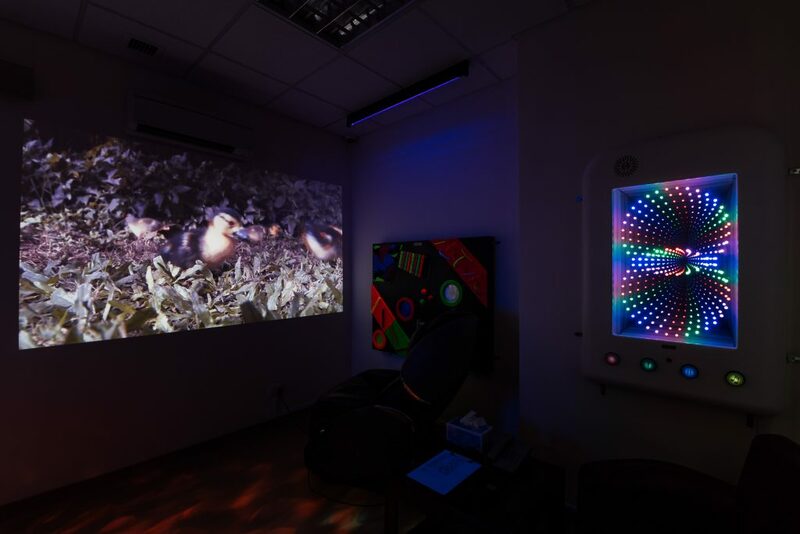 It also stimulates the mind, boosts creativity and promotes social interaction. The Maintenance Day Care Centre is open to elderly clients who are frail or physically disabled. Programmes and activities run by our therapists allow them to maintain or improve their general, physical and social well-being. Elderlies who require nursing care, such as for wound related problems, will also be well taken care of. 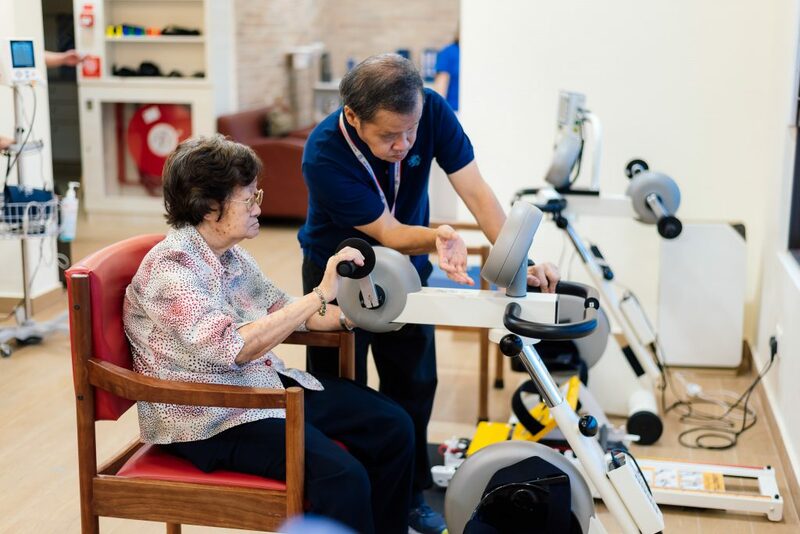 As a part of our elderly care in Singapore, this service can also provide respite and support for caregivers who require assistance in caring for their loved ones. The Dementia Day Care Centre will serve elderly clients who are diagnosed with dementia and living in the community. 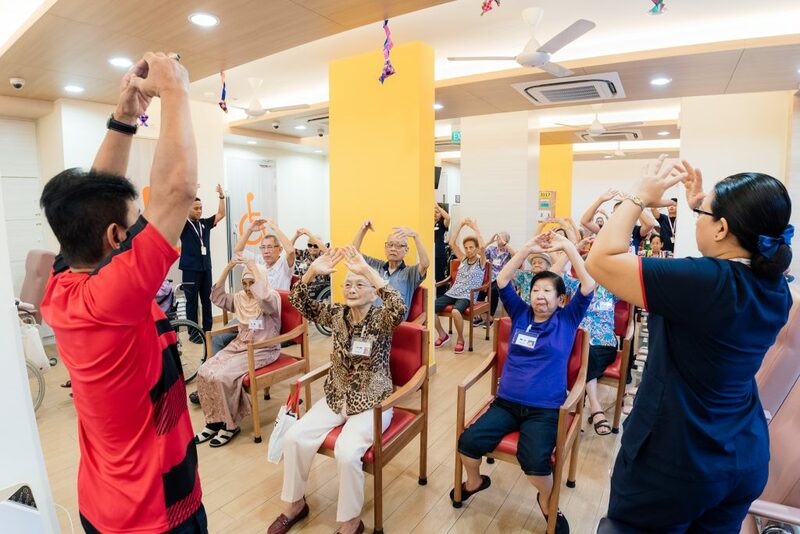 The centre-based monitoring, supportive care and assistance will help to slow down the deterioration of their physical and mental functions as well as maintaining their general and social well-being through daily activities. Similarly, assistance can also be offered to caregivers who require respite or support in caring for their loved ones. 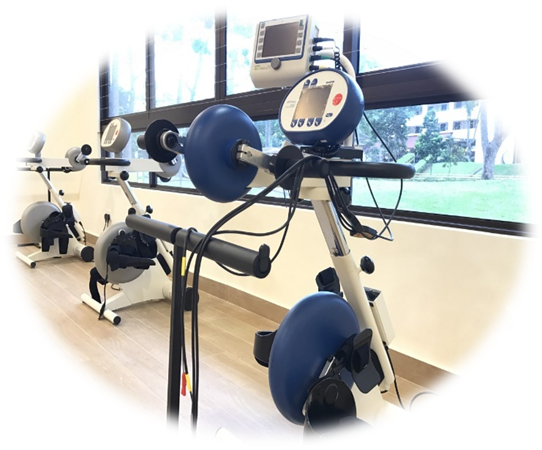 The Day Rehabilitation Centre serves clients who require rehabilitation and therapy to improve their functional status to the maximum possible level. This is done through sessions with our physiotherapists and occupational therapists who will help to maintain the clients’ physical and mental function, as well as empower them to stay independent and active in the community. We also offer evening therapy sessions to allow family members to bring clients in for therapy after working hours. Clients who are not suitable for or unable to access community-based rehabilitation or nursing services due to various reasons, may benefit from Senior Home Care services. Our Home Personal Care service provides frail and homebound clients with personal hygiene care, some help with housekeeping, and mind-stimulation activities while Home Medical & Nursing will support those who require medical or nursing care due to various chronic or terminal illnesses. All admission for our SCC will have to go through AIC’s referral process.For any walk-ins, we will refer them to AIC for follow up. Once the centre receives the referrals from AIC, the Nursing team will go through assessment to look into medical condition, mental health, history of violence and RAF. Complicated cases will be presented in a weekly Patient-centred Care Conference where consultation is gathered from Nursing, Medical Social Worker, Therapists and the Centre Manager.Once the decision to admit has been achieved, the MSW will arrange for a financial counselling and signing of the service agreement. The client will then be scheduled for start of programme.